 Do you want more online traffic? 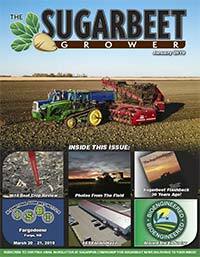 "In a down market, we increased our subscribers and doubled our revenue on our Sugarbeet Grower Magazine. We used our proprietary solution to achieve an awesome Return on Investment and would like to help you do the same."  PWS has the knowledge to help increase your businesses online leads.  PWS has the digital delivery tools to expand your reach and capture more leads.  PWS is partnered with a full service press that can help with your printing and publication needs.  PWS can mail your marketing materials or printed pubs from their USPS mail house.